What’s the right survey for London properties? Formerly known as ‘Full Structural Surveys’, these provide a very detailed description of a building’s construction and condition. Ideal for period properties, buildings that you want to renovate or convert, or those that have already been extensively altered. 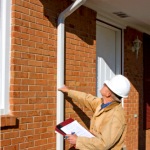 Building Surveys allow the surveyor to express extensive detailed advice and are typically at least 20 pages long. 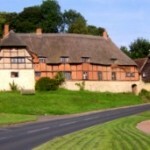 Essential for properties older than about 1880, thatched cottages, larger homes with 5 or more bedrooms, and for buildings of non-conventional construction. As well as covering all urgent and significant defects, a Building Survey will report on a wide range of less serious issues. A valuation is not normally included unless requested. Carried out by a qualified MRICS or FRICS chartered surveyor. 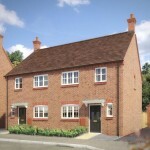 This is the most popular type of survey, suitable for the vast majority of homes built since the late Victorian period. The inspection covers the whole property inside and out, from the loft down to the drains (where accessible) and is written on a specially designed RICS report, typically about 10 to 12 pages long. The latest version provides a simple 'traffic light' summary with each part of the building allocated an easy-to-understand 'Condition Rating' of 1, 2 or 3. 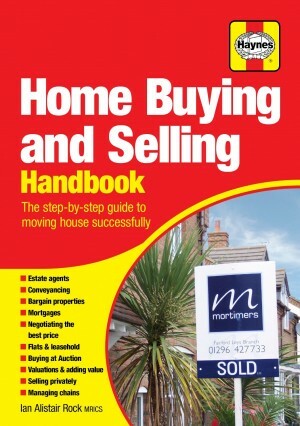 A HomeBuyer Report (HBR) will cover all significant defects – in fact anything that could materially affect the value. It also alerts you to future maintenance problems. The report includes a valuation and insurance calculation. Carried out by a qualified MRICS or FRICS chartered surveyor. Not normally suitable for older period buildings (ie those built before 1880), unusually large houses, rambling mansions, or properties in need of extensive renovation. 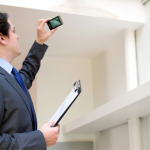 This is the simplest type of property inspection. A market valuation report from a chartered surveyor is recognised as having legal status, unlike those produced by unqualified estate agents. However inspections for valuation purposes are relatively limited, only commenting on any obvious defects that have a major bearing on value. The prices quoted are for a standard valuation report of 2 or 3 pages normally including a professionally calculated BCIS rebuild cost insurance valuation. This may be sufficient where valuations are for matrimonial or tax purposes. However where any specific additional work is required (e.g. focusing on a specific tax or for use in court proceedings or where expert witness work are anticipated) please phone in advance to discuss your precise requirements. In all cases, our valuation figures are carefully researched and calculated with reference to at least 3 recent local sales of comparable properties. For home sellers, an EPC is legally required before marketing a property. For Landlords an EPC is also legally required when letting a property. 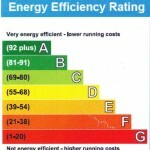 The EPC gives homes an 'A to G' energy rating, similar to those on new fridges. Only qualified and certificated Domestic Energy Assessors are allowed to prepare Energy Performance Certificates. Rightsurvey offer a swift and efficient service at some of the lowest prices available in the UK. A more limited product than Homebuyer surveys, these budget reports are ideal for helping vendors identify any defects prior to putting their property on the market. They are also useful for purchasers who want more information than provided by their lender’s mortgage valuation (which assess the property’s market value). 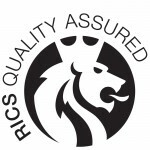 Home Condition Reports are prepared by accredited Home Inspectors, who may or may not also be qualified chartered surveyors, although there is an RICS version called the ‘RICS Condition Report’. The inspection is more limited than for Homebuyer surveys and the report is written in a standard format with very brief descriptions, although it uses the same easy-to-understand ‘traffic light’ condition ratings to grade defects. 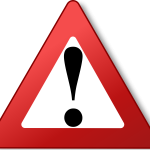 Unlike a Homebuyer report no advice is provided on the causes of defects or suggested repairs/solutions, and no market valuation or insurance reinstatement figures are included. 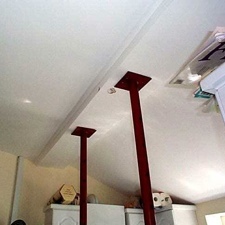 These are very straightforward surveys suitable for modern houses where no significant problems are anticipated. If you are considering the purchase of a Listed building, or one that’s very old, help from an expert could be useful - especially if you’re planning to make alterations, build an extension or carry out repair work. 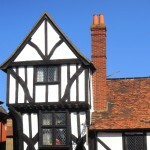 A Building Surveyor who specialises in historic and Listed buildings will be able to inspect and report, taking careful consideration of the traditional materials and techniques originally used in the construction of the building. 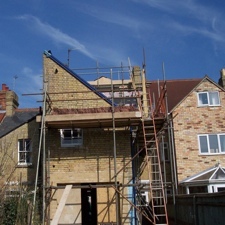 When it comes to proceeding with alterations, then in addition to planning permission there may be various other consents that, by law, will need to be addressed prior to commencing building work. 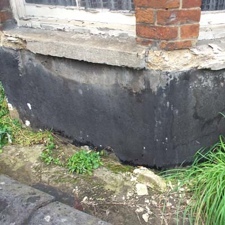 If your home is showing worrying signs of movement - serious cracking, possible subsidence or serious bowing to the roof - it may be best to appoint a Structural Engineer in the first instance. If the problem is confined to one area and you do not require an inspection of the whole building then you will only need a Structural Engineer’s inspection. They can also provide services in relation to making structural alterations and the design of new buildings. 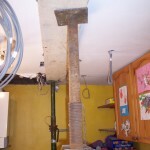 Any any sort of structural alterations to a property must by law have Building Regulations consent. So you may need to make a new Building Regulations application, or possibly an application for retrospective ‘regularisation’ for an existing ‘unofficial’ alteration. In fact Building Regulations compliance is required for a wide range of building work. Professional guidance is normally required to draw up plans that include all the necessary technical detail for a successful application to ensure that the work fully complies. Specialists include Building Surveyors, Structural Engineers, and Architects all of whom are familiar and experienced with regard to Building Control requirements. The Party Wall Act applies where someone wishes to carry out work close to a boundary. This might involve the erection of a new building, changes to an existing property or excavating within 6 metres of an adjoining property or boundary. 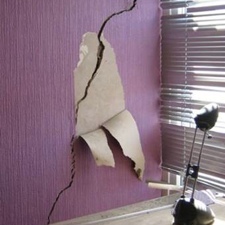 For example, if you want to install the end of a beam into a party wall, dig new foundations or remove an adjoining chimney breast, it’s advisable to appoint a professional Party Wall Surveyor who can serve the necessary Notices and arrange a subsequent 'Award' in accordance with the Act.